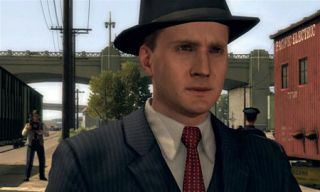 US NEWS: LA Noire users report PS3 and Xbox 360 overheating problems | What Hi-Fi? "We have received a very small number of customer support questions about PS3's overheating or shutting down while playing LA Noire. At this time, Rockstar Games and Sony can confirm that neither LA Noire or firmware update 3.61 are causing the PS3 hardware to overheat.